Already got a great property listing? Are you in need of some new real estate marketing ideas? 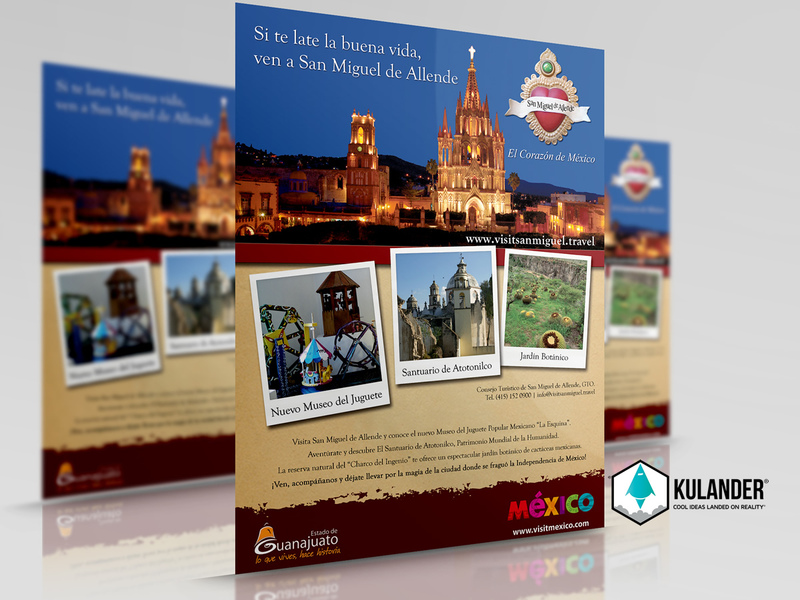 We at Kulander® put together a helpful list of marketing tools and services. The goal is to create brand awareness for you or your company and to increase traffic to your real estate website by using different channels such as SEO, Social Media, Paid Advertisements, and Email Marketing. Start gaining more leads today! Our strategies do not intend to just generate "traffic" to your website. On the contrary, these strategies seek to reach the right audience and for them to take action, such as a purchase. Remember that buyers always do extensive research online before actually making a final acquisition. It has a common-sense navigation menu. 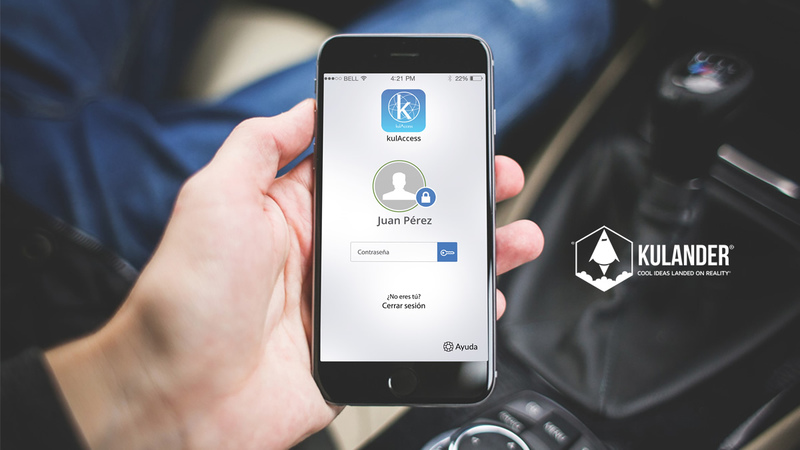 Your contact information is easily visible. It's responsive to different devices - mobile/desktop. It has useful media content – brief but important video clips and high-res pictures. It loads up fast and smoothly. It appears on top results of search engines. It gathers visitors' data so you can analyze your web traffic. It offers something that will make your potential clients subscribe to your newsletter. It attacks 2 worlds by offering 2 website versions, English and Spanish with natural and professional translations, NOT automated text. Do you want to know how much a website – which contains all 11 points – costs? Contact us for a free quote! If your website does not have current information, be assured that your visitors will be on your site only for a few seconds and will hardly come back, even if you have the best-looking website. Create, remove or update properties. Upload and edit banners for your homepage slider. Create, remove or update news posts. Maintain a newsletter mailing list with automatized messages. Allow potential customers to subscribe to your website’s newsletter. 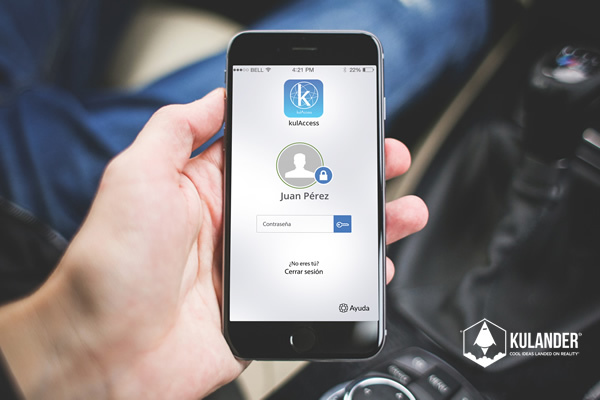 Update the website’s content – both English and Spanish – directly from your mobile device. Send us a message if you’d like to know more about our CMS! Ability to configure its settings – show/hide price and address. A short and easy to remember URL. A photo and video gallery. 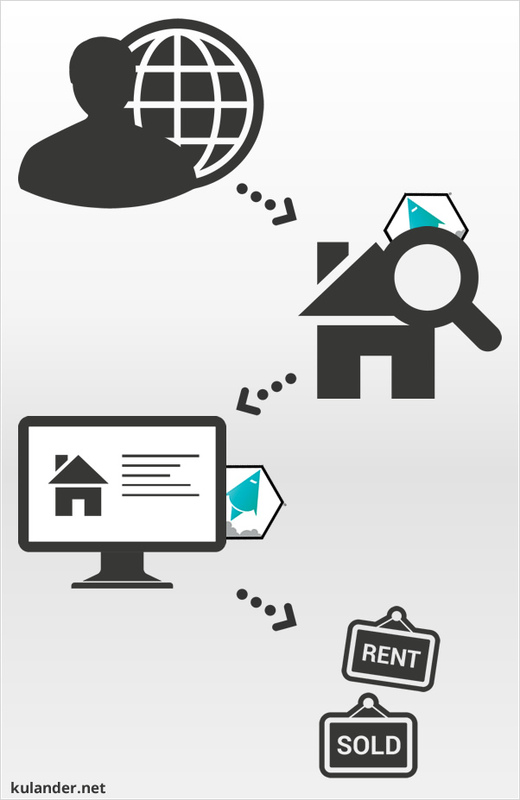 Links to related properties – in relation to location and/or cost. 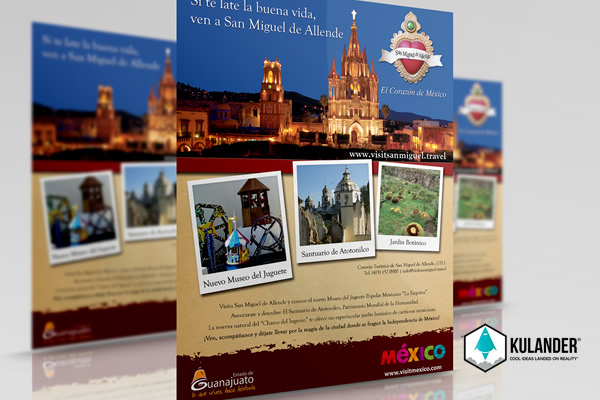 If you’re located in San Miguel de Allende contact us so we can schedule a meeting and learn more about our Property Profile recommendations. Video is the most requested form of content on the Internet. Most people on the Internet are watching videos and in a few years, most of the online content will be video. In fact, YouTube is the second largest search engine in the world. Google, of course, is # 1 and Google owns YouTube. 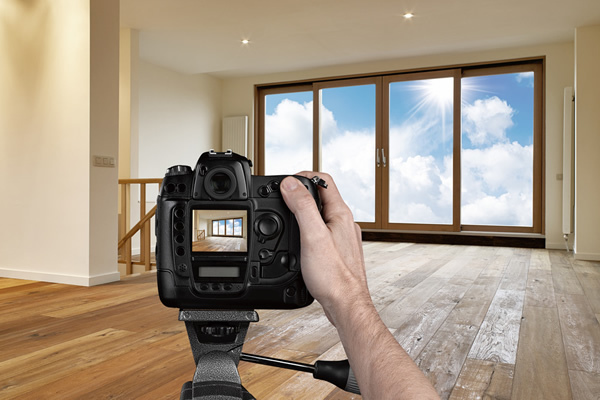 So by having a video of your real estate business on YouTube, your content will appear in the two largest search engines on the Internet. Use the power of video to your advantage. Send us a message and get a quote for a marketing video of your real estate company or a video highlighting a particular property. 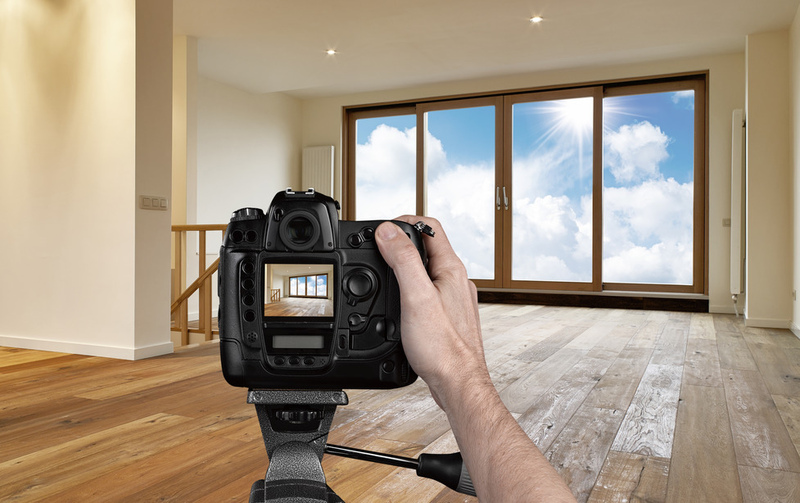 Take bright and clear pictures of key places of the property. Have professional equipment such as tripods, wide angle lenses, light stands, and flash devices. Used advanced editing techniques such as applying filters and changing the contrast/exposure of each picture. 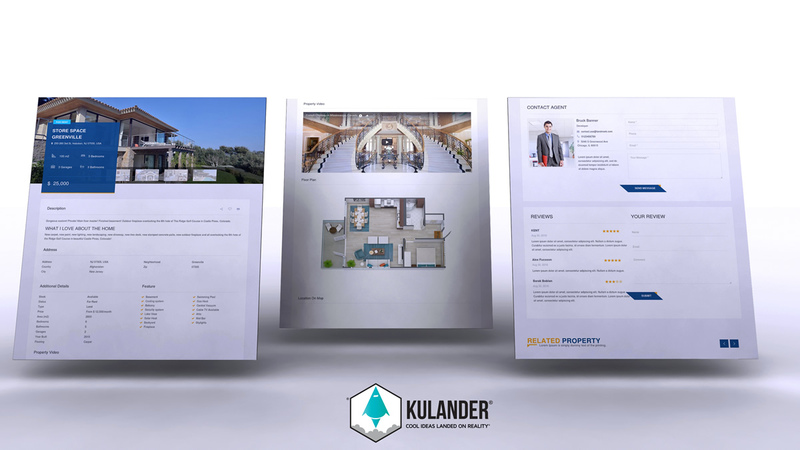 At Kulander® we provide a full service of Property Photo Shoot, which includes post-editing of each picture and a video slideshow displaying fundamental parts of the property. Contact us for a free quote! Astute real estate content is one of the most powerful, inexpensive, and profitable ways to engage with your website visitors. Hate trying to write property descriptions that sell? Don't worry, send us the property's pictures and address and we'll deliver a captivating property description. Contact us! As you know, people use the internet in their quest to find a new place and social media plays a big role on the internet. 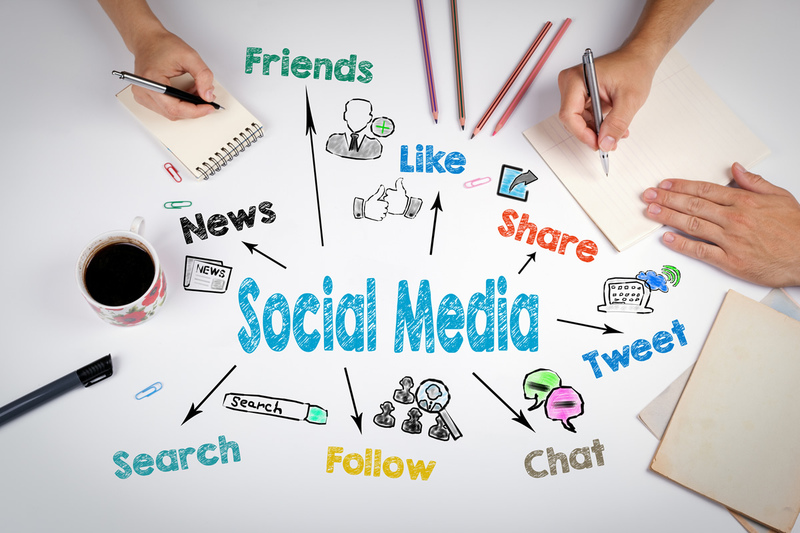 Therefore, it is smart for your real estate business to have its own social media accounts. However, it is not just about "having" social media accounts, but to constantly post interesting and useful information and to quickly respond to people's messages as they represent potential buyers. It's all about replying with the correct responses while interacting in real-time with other people. Need help with social media? We offer different packages of professional outsourcing services at affordable prices. The great advantage of outsourcing is that you can count on a team of professionals without payroll expenses. Contact us for more information! 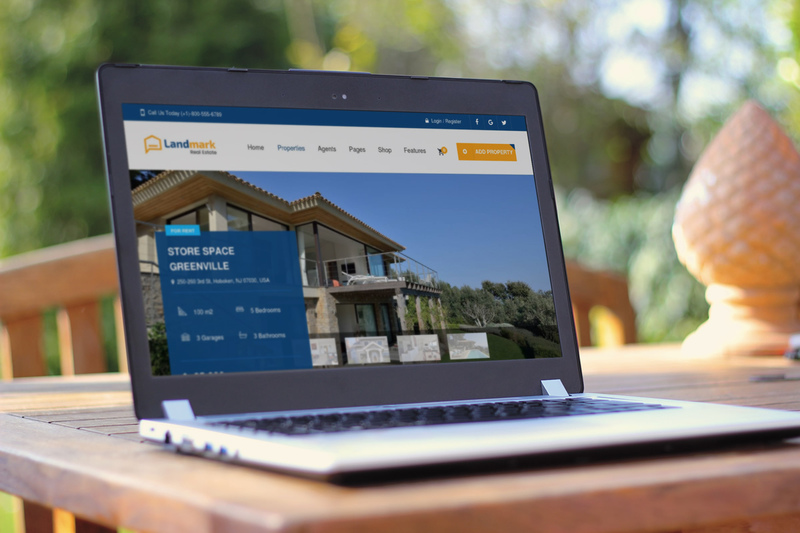 We recommend you create and maintain an attractive business image throughout all your digital and print marketing materials, including property slideshows and video. For example, if your company's logo is green, be sure to use the same green color – or tones of green that are not very different from the original green – in brochures, social media banners, video, etcetera. Remember that having an identity that makes you stand out will define the difference between your business and another real estate firm. But don't fret! 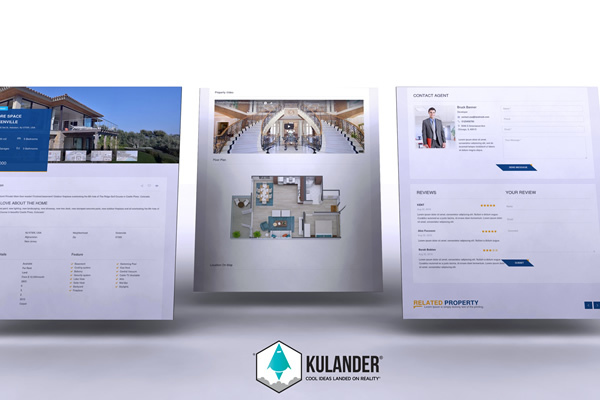 Kulander® will help you fashion everything correctly by designing materials such as real estate roll-ups, slideshows, banner ads, social posts and images. We offer graphic design services as part of our different packages of professional outsourcing services at affordable prices. Send us a message and learn more!